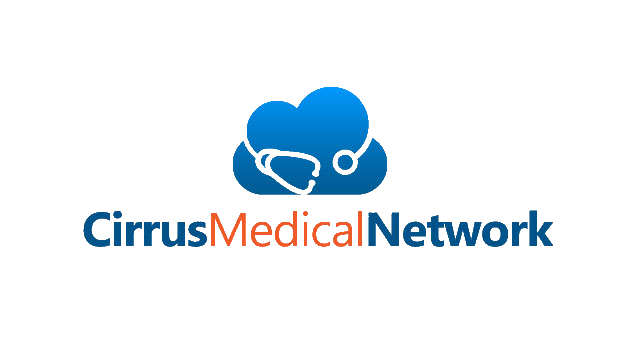 Interested in becoming a member of the Cirrus Medical Network? Please read our Membership Agreement prior to signing up. Cirrus Medical Network (CMN) has the following flexible payment plans. Remember, there is no limit on how many consultations you may have with your doctor. The service is "all-inclusive". There is no insurance billing. When ordering diagnostic studies such as Labs and X-Rays, we make every attempt to code appropriately so your insurance (or Medicare) covers the majority of the cost. Similarly prescriptions are written with cost savings in mind. If a non-covered medication is prescribed, then we will assist to the best we can with helping get it covered...but again, that can difficult and out of our control. Just think of the time and money you are saving by not having to schedule your face-to-face appointment. Standard Plans - 24/7 Internet access to your Online Concierge Primary Care Physician. Monthly Option: $60 - Stop at any time. 3 Month Trial: $150 ($50/mo) - includes Welcome Package #1 - a home blood pressure monitor and thermometer. 12 Months: $480 ($40/mo) - includes Welcome Package #2 - a home blood pressure monitor, thermometer, and a pulse oximeter (measures oxygen saturation and heart rate). VIP Plans - A premium plan whereby members have 24/7 Phone, Internet and Video conferencing access to their primary care physician.